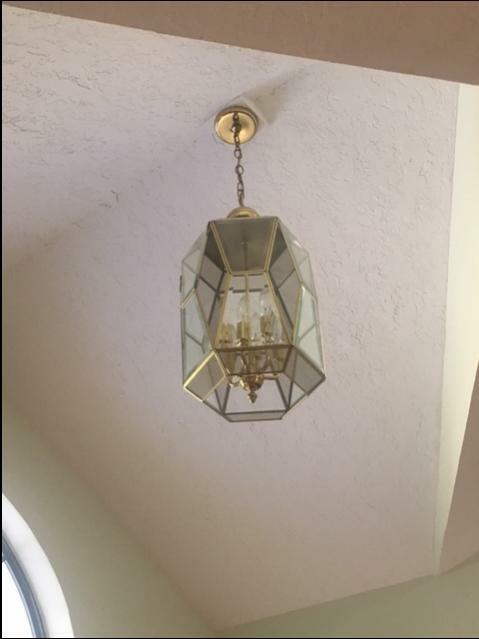 DINING ROOM LIGHT CHANDELIER 2 EACH CHEAP!! 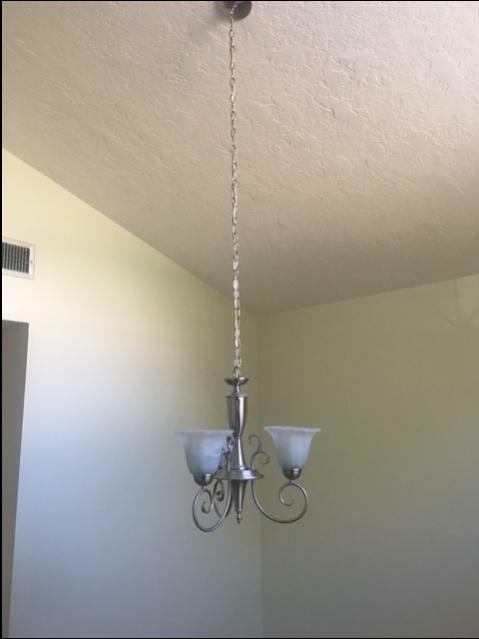 I have 2 Dining Room Lights Chandeliers for sale. Price is $25 each or $45 for the pair.